There are many different forms of workouts out there and each workout will give you a different result. 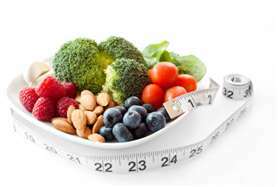 Some increase muscle mass, some increase strength, others help you lose weight and so forth. Cardiovascular (cardio for short) exercises are a popular brand of exercise designed to improve endurance and stimulate fat loss. Cardio exercises can be anything from long distance running, skipping, biking or even power walking. All of these usually fall under the category of moderate intensity training because they tend to last anywhere from a half hour to more than an hour going at the same pace. “Tabata” is the name of a particular type of workout program that provides similar health benefits to that of cardio workouts, but Tabata has a bit more spice. Instead of hours upon hours or exercise, Tabata can be completed in 4 minutes. Tabata falls under the category of high intensity training or high intensity interval training. Today I write to explain to you the history of Tabata and exactly what it is. So what does a basic Tabata training design look like? To wrap it all up, Tabata is a form of high intensity interval training method that offers more health benefits than traditional cardiovascular exercise. It’s short, efficient and can fit in almost any fitness program. The following content is © MMX, CBS Interactive Inc. All Rights Reserved. 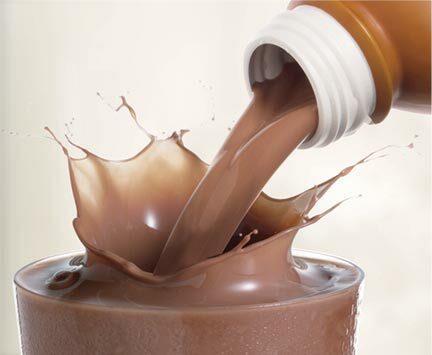 A new study found that overuse of some protein drinks could result in negative health effects or even be toxic. Susan Koeppen reports. For many people trying to get in shape or bulk up quickly, protein shakes are part of a daily workout regime. Protein drinks are being advertised as a way to boost fitness, and that marketing targets everyone from body builders to teenagers. But, according to a new study, over-consuming some of those products could be dangerous. “Early Show” Consumer Correspondent Susan Koeppen takes a look at an investigation being released Monday by Consumer Reports. CBS News took a hidden camera to nutrition stores in New York City asking about these supplemental drinks, but not one sales person warned about possible health risks. Some said taking more than recommended doses wouldn’t hurt. But trainer/dietician Erin Palinski says, not so. “They’re actually going to harm their health if they do excessive amounts,” said Palinski. Experts say too much protein can lead to dehydration and digestive problems, increase your risk for osteoporosis, and for some people, cause kidney problems. And now, an investigation appearing in the July issue of Consumer Reports finds that some protein drinks could be toxic, if you take too much. © MMX, CBS Interactive Inc. All Rights Reserved. the facts. Know what you are putting into your body. Check out our 24 Day Challenge using AdvoCare products. 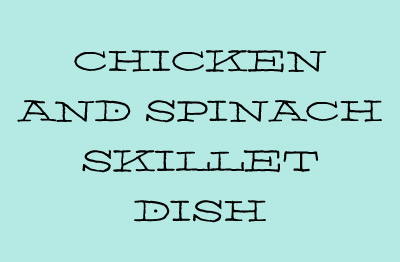 Lightly spray a large, nonstick skillet with no fat/no calorie cooking spray. Lightly sauté celery and onion about 1 -2 minutes, add chicken breasts and cook until almost cooked through on each side. Season with a very small amount of sea salt, pepper, garlic powder, and lemon pepper seasoning. Squeeze lemons juice on top of chicken as it’s cooking. Add almonds. Add spinach (3-4 large handfuls or ½ bag- they shrink significantly). and cook till chicken is done and spinach is cooked. View all of our youtube videos here! This workshop will cover the anatomy, neuromuscular physiology and effect of pregnancy and childbirth relevant to the pelvic floor. 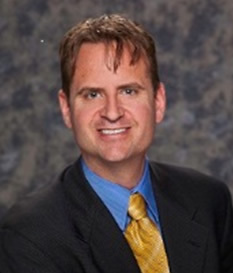 Dr. Crawford will present a detailed discussion of common pelvic floor disorders including urinary incontinence, pelvic organ prolapse, and sexual dysfunction. The Pfilates Method of pelvic floor conditioning will be presented and participants will have the opportunity to become Certified Pfilates Instructors. The video EMG lab (VESy Lab) created by Dr. Bruce Crawford to record and analyze the effects of movement on the pelvic floor will be presented and demonstrated at this conference. Continence Society, and the American College of Obstetricians and Gynecologists. Do You Want to Take a VESy Session? VESy stands for video-emg synchronization. 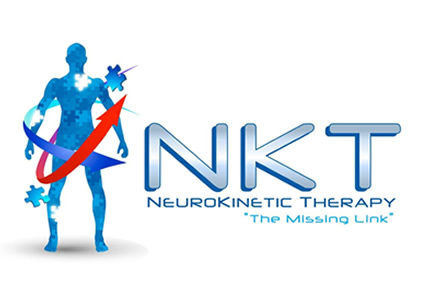 This tool is the most cutting edge method of fitness training for the pelvic floor. Here is how it works…. Clients are taught the 10 Pfilates movements by one of our certified Pfitness instructors. The Pfilates movements were selected based on EMG research done by Dr. Bruce Crawford in 2008-2009. These movements naturally contract the pelvic floor muscles and are used in a way that gets the pelvic floor firing better than traditional “Kegel” exercises. Once our clients understand how to do the movements they are hooked up to 4 channel wireless EMG (electromyography) sensors to monitor the pelvic floor muscles as well as the other muscle groups used to get the pelvic floor firing. Each of the ten Pfilates movements are recorded with video synchronized to the EMG record so we can determine which of the ten movements work best for each patient. By selecting each patient’s best movements we create a custom program for pelvic floor fitness training. 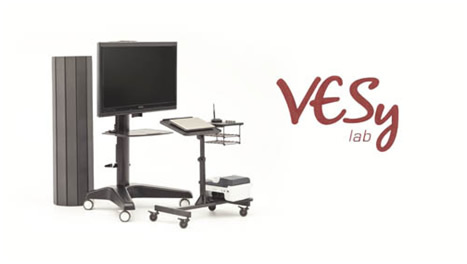 Generally we select 3 or 4 movements for each patient and upload the video clips to vesylab.com where patients can watch themselves for 30 days free of charge. We ask for 5-10 minutes of exercise daily using the custom program before following up with us at the end of the month. Sound like fun? Curious about your performance? Contact us and we will help you get set up for your own VESy session! Dr. Bruce Crawford, PFilates Creator and Gynecologist, teams up with Miranda McGovern of Studio M Pilates to discuss the goals behind PFilates and how it works! 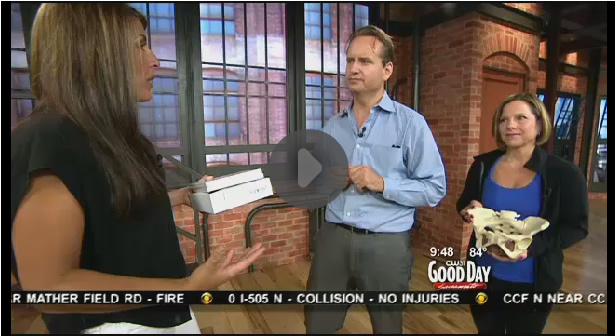 Check out the clips from Good Day Sacramento on CBS! Clip 1: PFilates on Good Day Sacramento!